Diderot String Quartet – named after the prominent eighteenth-century French philosopher and Boccherini enthusiast Denis Diderot – came together in 2012 in New York City. Having first met at Oberlin Conservatory and The Juilliard School, all four musicians shared a background in historical performance and a passion for the string quartet genre; and they quickly found the thrill of exploring the latter repertoire on period instruments to be irresistible. Featured in the Chamber Music America article “New Voices in Old Music”, Diderot String Quartet brings a fresh approach to both familiar and lesser-known works of the eighteenth and nineteenth centuries. In its 2016/17 season, DSQ appears on the following concert series: Music Before 1800 (NYC), Renaissance &amp; Baroque (Pittsburgh), St. Cecilia Music Series (Austin, TX) and Early Music at St. James (Lancaster, PA). The quartet also enters a third year as a resident ensemble at Holy Trinity Lutheran Church (NYC) and a second year as Quartet in Residence at the Washington National Cathedral. Diderot String Quartet was awarded a two-week residency at Aldeburgh Music in the U.K. Other recent events include the premiere of DSQ’s first-ever commissioned work (Small Infinities by award-winning composer Lembit Beecher) and performances at the Metropolitan Museum of Art, the Cambridge Society of Early Music and Kerrytown Concert House (Ann Arbor, MI). Adriane Post, violin, formed her first quartet at age 11, when she found her love of chamber music. She can be heard as leader of Washington National Cathedral Baroque Orchestra and is a founding member of ACRONYM Ensemble, a member of Apollo’s Fire, Handel and Haydn Society, a regular with Trinity Wall Street Baroque Orchestra and performs with many period instrument ensembles across the US. 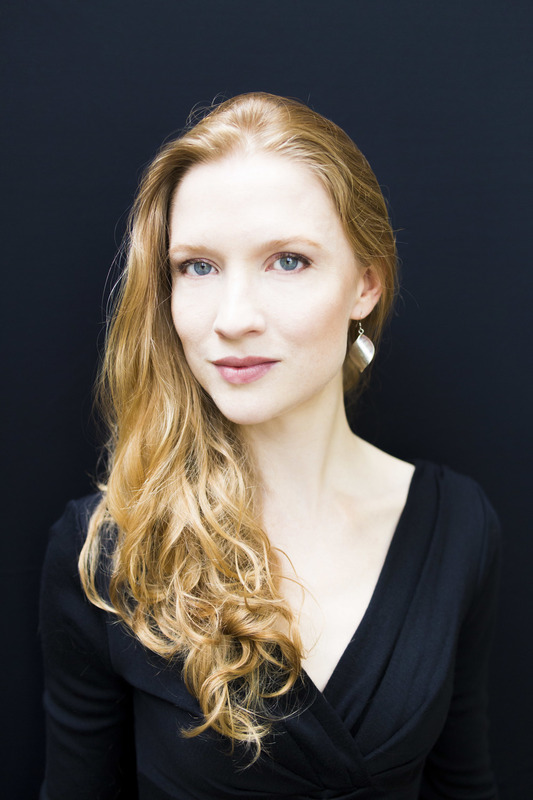 Described as one of North America’s “brightest and best” by Early Music America, Adriane has received a fellowship from The English Concert and has also performed with Les Arts Florissants and William Christie in Thiré, France, and as concertmaster for Nicolas McGegan and Jordi Savall with Juilliard 415. Recent performances include Spoleto USA, Tanglewood, The BBC Proms and the Carmel Bach Festival. Adriane received her BM from Oberlin Conservatory and her MM from The Juilliard School’s Historical Performance program. A proud Vermonter, Adriane admits to residing happily in Brooklyn. Kyle Miller, viola, made his concerto debut in 2005 with the Reading (Pennsylvania) Symphony Orchestra as 'the dog' in P. D. Q. Bach’s Canine Cantata, 'Wachet Arf!'. Since that day, Kyle has gone on to study at the New England Conservatory, the Eastman School of Music, and The Juilliard School, the last at which he earned master's degrees in both viola performance and historical performance. Kyle's home base is New York City, and he freelances both in the Big Apple and abroad. A founding member of ACRONYM, Diderot String Quartet, and New York Baroque Incorporated, Kyle also has appeared in concert with Apollo's Fire, the Bach Players of Holy Trinity, Clarion Orchestra, the English Concert, Four Nations Ensemble, House of Time, Quodlibet Ensemble, the Sebastians, Tafelmusik Baroque Orchestra, and Trinity Baroque Orchestra. Kyle was selected to be an English Concert American Fellow in 2015, and he has performed at the Carmel Bach Festival. In his spare time, Kyle enjoys eating freshly baked cookies whilst playing artisanal board games.